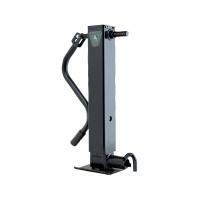 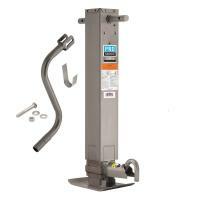 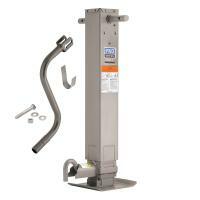 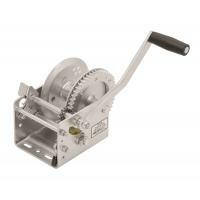 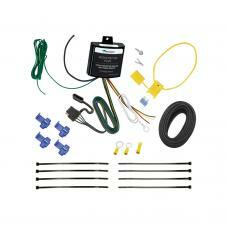 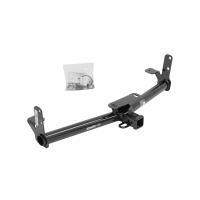 This Product Fits The Following Vehicles: 2004 - 2010 BMW, X3, All Styles ATTENTION: THE WI.. 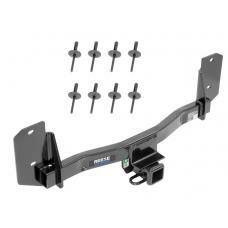 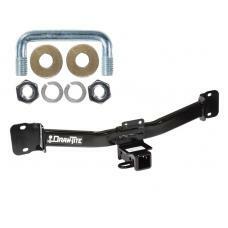 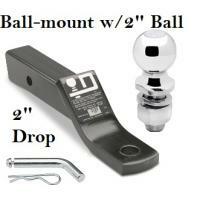 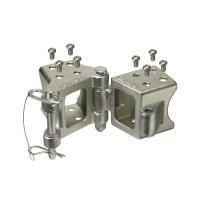 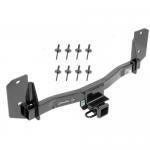 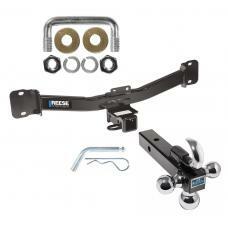 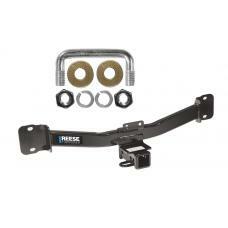 This Hitch Fits The Following Vehicles: ​ 2004 - 2010 BMW, X3, All Styles .. 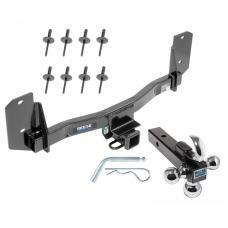 This Hitch Fits The Following Vehicles: 2011 - 2017 BMW, X3, All Styles P..
Reese Trailer Tow Hitch Receiver For 04-10 BMW X3 w/Tri-Ball Triple Ball 1-7/8" 2" 2-5/16"
Reese Trailer Tow Hitch Receiver For 11-17 BMW X3 w/Tri-Ball Triple Ball 1-7/8" 2" 2-5/16"
This Hitch Fits The Following Vehicles: 2011 - 2017 BMW, X3, All Styles ..